Stillborn and Still Breathing: Beautiful Mummy...You Are So Brave. Beautiful Mummy...You Are So Brave. You are so brave, so very strong. Sit down, pop a cushion behind you and rest for a while. If only resting your mind was as simple. Four years ago I was where you are, bravely facing a pregnancy after my beautiful son, Finley, was born with wings. I choose my words carefully. 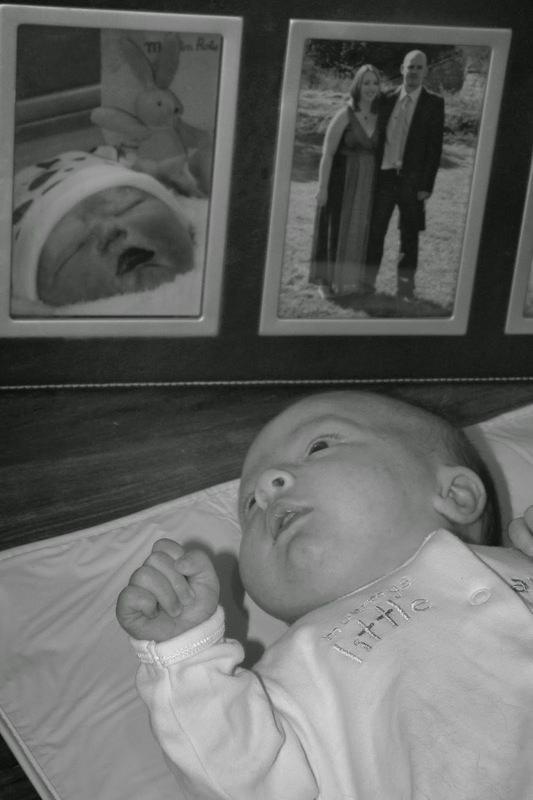 People always described me as brave and strong when Finley died – I never felt it. All I did was survive from day to day. Mother Nature took things into her own hands, and following a beach holiday on our first Christmas without our son we were offered the chance to try again. A beautiful trip to watch the dolphins play helped me to see Finley as free as a dolphin, at peace playing in the waves at sunset. On our return we found that we were expecting again. I discovered courage that I had not known, as I am sure you have too. Every day brought a new feeling, something else that people had not told me about, things I did not expect. I had such mixed feelings about the pregnancy. Everybody, every single person in our lives seemed to breathe a sigh of relief when we told them we were pregnant. Such a contrast to the pregnancy before, I couldn’t tell anyone until there was no hiding it. And when I told them it was like they went “it’s all ok now”. Suddenly all anyone wanted to talk about was my new baby – and all I wanted to talk about was Finley. I don’t think I wanted a baby, any baby. I wanted my baby. I wanted Finley. I feel awful now, looking back. I was just too scared to love her. Too scared to get attached. Too scared to cherish the moment, in case it was stolen from me. I survived the pregnancy, I got through it one milestone at a time. Not daring to look ahead. I just wanted to reach 8 weeks (for the heart beat), 12 weeks (for the scan), 18 weeks (to see the consultant), 20 weeks (for the ok at the scan), 24 weeks (because they would help my baby), 30 weeks (because the baby had a better chance to survive). The physical care from the hospital, regular scans and a very understanding midwife helped me. Emotionally, I felt very alone and absolutely terrified the whole time. If you can, really, really take time to nurture yourself, and talk about your thoughts, feelings and fears. It helped me to consciously focus on bonding with my new baby. I enjoyed having a 4d scan, and seeing her sucking her thumb and swallowing. I tried to talk to them, write about them and imagine our life together. I also found it so, so hard. There was always an under-current, a thought that read something like “I’ll do this now, in case I can’t do it tomorrow”. I wish someone would have told me that things might not magically be ok when the rainbow arrives after the storm has passed – sometimes it is entirely possible that the storms keeps up it’s ravaging, whilst the rainbow tries to shine. For me, my anxiety levels worried me greatly and though people understood, there was little that seemed to help me. I was surprised to greet my baby, and for her to look like her brother. I was surprised that my grief at his loss intensified. It was quite a long time before I could allow myself to love my daughter. Again, consciously trying to bond was important. Breast feeding, baby massage, photography all helped. I feel bitter, I feel robbed. Not only did I lose my son, but I lost my innocence. In a way I lost my daughters pregnancy and infancy too. She is now a very beautiful, lively, independent, funny and grown up three year old. I love her greatly, I miss her when we are not together. I laugh, we do silly things. She has healed our family, and brought smiles where there were only tears. So for you dear Mummy, I wish for great support, a peaceful pregnancy, a gentle growing of your heart and your body. I wish for the safe arrival of rainbows and sunny days. I wish for your heart to be able to trust, and your soul to be able to love . 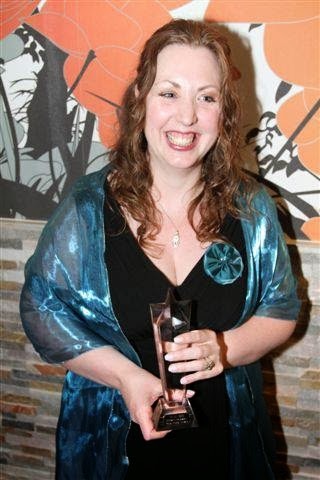 Mel Scott is an Occupational Therapist, Teacher and Writer (of After Finley and The Fairy Caretaker www.lulu.com). She’s an Earth Mummy to Twinkle (aged 3), and an Angel Mummy to Finley (aged 4 in heaven,) and Poppet (aged 5 in heaven). Mel runs Finleys Footprints, which offers training and resources for health professionals and parents – www.finleysfootprints.com. She is also founder and trustee for registered charity in the UK Towards Tomorrow Together, which provide services for parents who have lost a baby. www.towards-tomorrow.com.